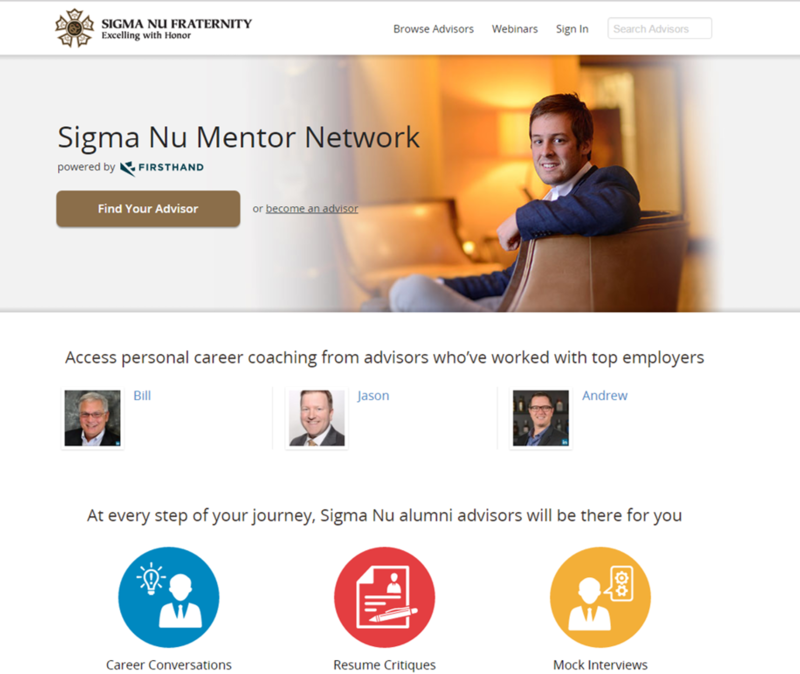 The Delta - Latest News - Sigma Nu Mentor Network Launches - Sigma Nu Fraternity, Inc.
Sigma Nu Fraternity is pleased to announce the launch of the Sigma Nu Mentor Network – an on-demand mentoring platform, focused on professional and career development. In a 2013 joint survey conducted by Sigma Nu and 12 other leading fraternities, collegiate respondents indicated strong beliefs in the value of fraternal networking and the value-added benefit of a formal networking platform as part of their membership. 86% of Sigma Nu’s collegiate respondents indicated a belief that their membership in Sigma Nu would be influential in making business contacts for the future. 82% believed their membership would have an influence in preparing them to start their career. 81% indicated that alumni support through mentoring and advising was important. Complementing these collegiate voices, alumni respondents also indicated a strong belief in the importance of alumni acting as mentors and advisors to support the professional and career advancement of collegiate and young alumni members. More than half of all alumni respondents also indicated a willingness to provide such assistance to collegiate members and young alumni. “The results of the joint survey were telling, and the importance of our members identifying the need for expanded mentoring and networking opportunities cannot be overstated,” said Wenger. The Sigma Nu Mentor Network is an online, flash mentoring platform. Unlike traditional mentoring programs, flash mentoring allows advisees (i.e. mentees) to choose an advisor (i.e. mentor) for a single, brief, one-on-one career conversation. Upon completion, the advisee has the ability to schedule additional consultations with the same or other advisors. In this way, flash mentoring allows advisees access to the full breadth and depth of the network. “Access to the entire network of advisors is important because it means that advisees can learn, and gain insight, from multiple points of view while also expanding their personal network,” said Wenger. 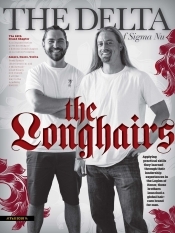 “This is a tremendous idea, a great example of lifelong benefits of being a Sigma Nu, and another reason I love being a member of this Fraternity,” said Brother Rob McCleary (Kennesaw State/Rhodes), an advisor on the Sigma Nu Mentor Network. 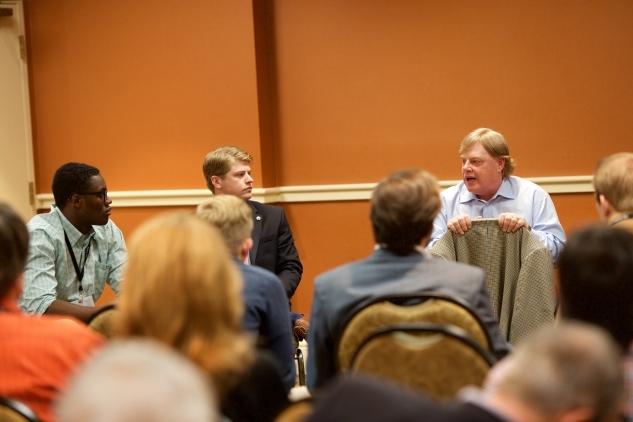 The Sigma Nu Mentor Network provides a secure, user-friendly, online platform. When registering, advisors and advisees will be able to quickly create their profile using either an existing LinkedIn account or by manually inputting their information in a matter of a few minutes. Advisees can easily search the network to identify advisors they wish to consult on career, resume, and interview advice. Advisors are able to specify their availability for consultations as well as the field(s) and services they wish to offer (e.g. career conversations about marketing, resume critiques for engineering, and mock interviews for accounting positions). A key feature is that the platform also assists in scheduling consultations and connecting advisors and advisees without the need to exchange personal contact information. Mentoring and networking are important aspects to the college and fraternity experience, as well as a person’s ongoing professional development. For alumni, it’s an opportunity to give back and better prepare the next generation. For students, it’s an opportunity to connect and learn from the experiences of those who came before them. 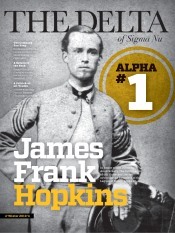 For Sigma Nu Fraternity, it’s also an obligation of our mission.